As advances in cancer therapies are enabling cancer patients to live longer, experts have discovered there is sometimes a link between cancer treatment and potential heart disease. 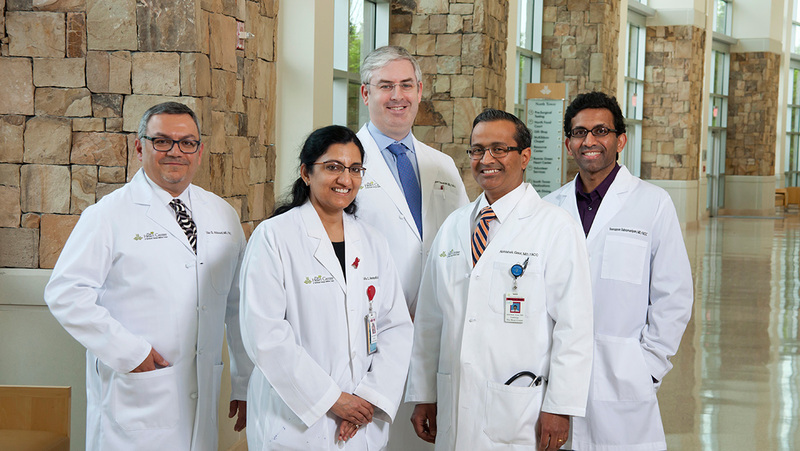 The Cardio-Oncology team at The Heart Center of Northeast Georgia Medical Center (NGMC) helps patients beat cancer while maintaining a healthy heart by providing specialized care before, during and after cancer treatment. 1. Call 770-534-2020 to get more information or to request an appointment. 2. Send us an appointment request by completing the short form attached to this page.